Collingwood will travel north to take on Brisbane in a Good Friday eve clash at the Gabba in 2019. The match-up was revealed as part of the build-up to the release of the AFL's premiership season fixture on Thursday. The Magpies will take on the Lions in round five on April 18, with the Easter Thursday clash also the first time star Pies recruit Dayne Beams will come up against his former club. The Lions hosted Easter Thursday games at the Gabba between 2003 and 2014. The first two of those games were against Collingwood. "The game will provide our supporters based in Victoria with an opportunity to travel to Brisbane, watch the footy, then enjoy a great Easter break in the sun," Pies chief executive Mark Anderson told collingwoodfc.com.au. "We hope plenty of our fans will make the trip north to be part of it. "We also see this as a great chance to play in front of our many fans who live in south-east Queensland. "We are aiming to make this game an annual event that can be beneficial for both of our clubs." Next year's Easter Thursday clash against the Lions will give the Magpies a seven-day break before their Anzac Day blockbuster against Essendon at the MCG. The Easter Thursday game will be followed by the second ever Good Friday clash, with North Melbourne expected to be given the honours again. Its opponent has not yet been confirmed. AFL general manager of clubs and broadcasting Travis Auld said Chris Fagan's rejuvenated Lions had earned the right to host Easter Thursday football once again. 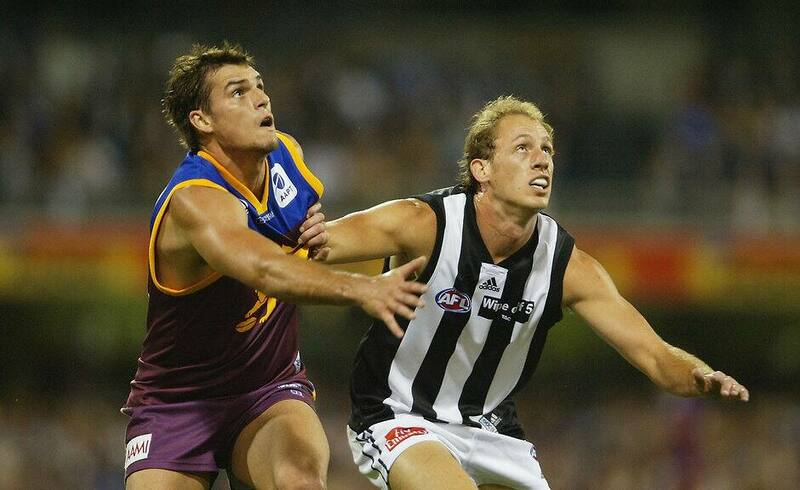 "The Easter Thursday slot was known for a long time to be Brisbane's, with the Lions playing Collingwood for a period of time, and then a number of other clubs," Auld told AFL.com.au. "We think the Lions deserve that opportunity again to build that into a big event for Queensland and the football club, and what better team to do it against than Collingwood and Dayne Beams." Brisbane chief executive Greg Swann said the return of the Easter Thursday clash to the Gabba was a huge win for the Lions. "Traditionally the Easter Thursday games were our biggest for the year," Swann told AFL.com.au. "We are delighted that our fans can again enjoy this primetime match at our home ground of the Gabba in 2019."